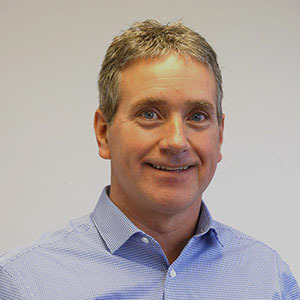 Stephen Fitzgerald comes to Spring Loaded with over 25 years of experience in turning technology into products. Fitz has flown an experiment on the space shuttle, worked on development of a stealth fighter, built cable tray systems for the English Channel tunnel (aka the “Chunnel”), and designed and produced all manner of carbon fiber sporting goods. His first carbon hockey stick won the NHL scoring race even before they had a trophy for it. Stephen has a dozen patents for inventions in fields ranging from composites and fiber optics, to thermoforming and baseball bats. Fitz has a BSc in Computer Science, a MASc in Mechanical Engineering and is a Certified Management Accountant (CPA-CMA). As Senior VP of Engineering at Combat Sports he was responsible for engineering, product development and applied research, as well as international manufacturing operations. At Spring Loaded, Steve leads R&D, product development and intellectual property.